WATCH Jonestown Part 1: Who was the Peoples Temple leader Jim Jones? Watch "Truth and Lies: Jonestown - Paradise Lost" on Friday, Sept. 28 at 8 p.m. ET on ABC. 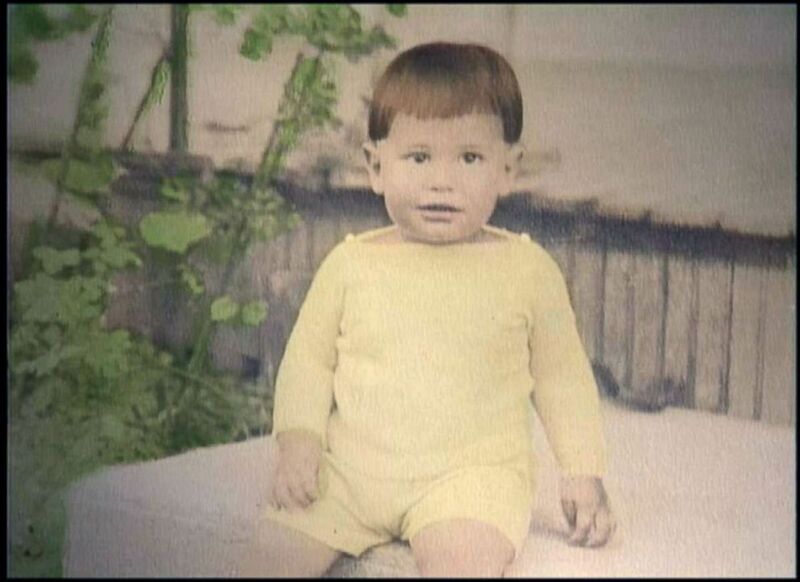 Peoples Temple leader Jim Jones is pictured as a young child in this undated photo. 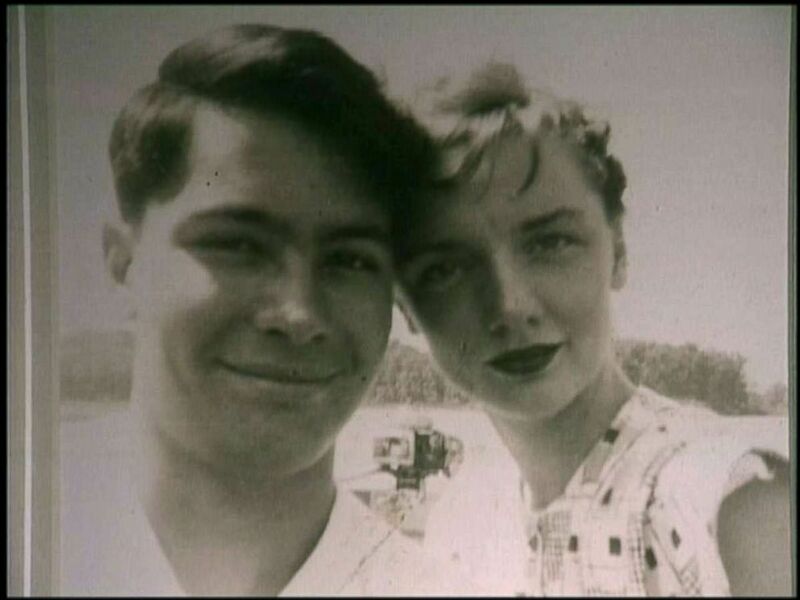 Jim Jones and his wife Marceline are pictured together in this undated photo. In addition to their biological son, Stephan, Jones and his wife, Marceline, had adopted children of Korean-American, African-American and Native-American descent. "They called themselves the 'Rainbow Family,' because they wish[ed] -- both in their church leadership life and in their personal life -- to show that all people are equal before God," said Jonestown scholar Mary Maaga. 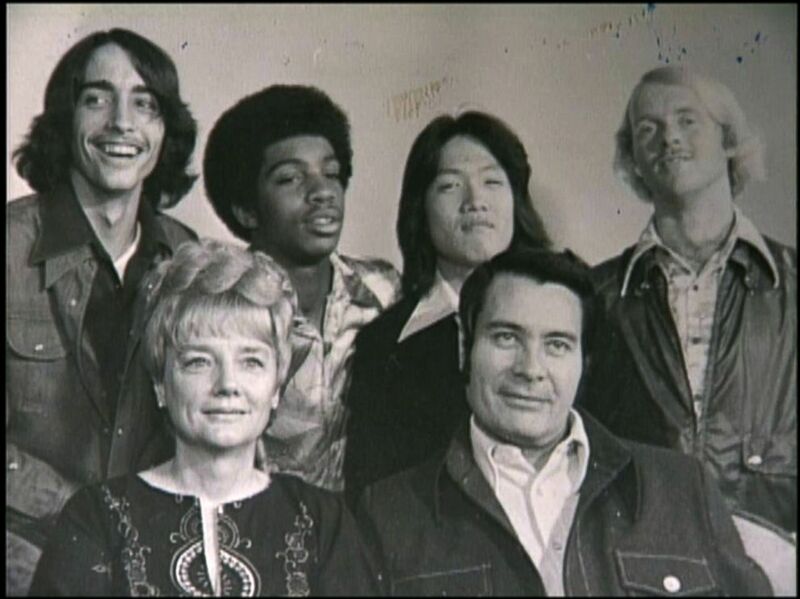 Peoples Temple leader Jim Jones is pictured with his wife and their children. 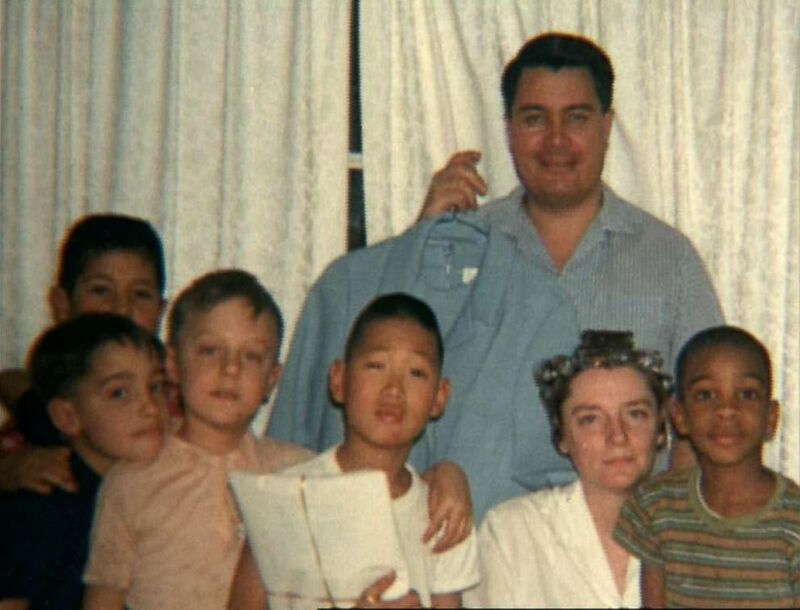 Peoples Temple leader Jim Jones (front row on the right) is pictured with his wife and their children. 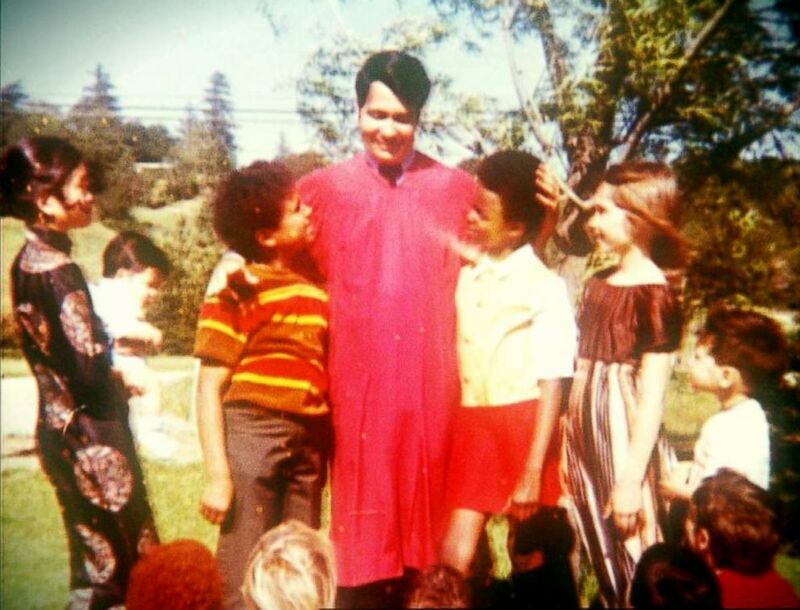 Jones moved the church first to Redwood Valley, California in the 1960s, then to San Francisco in the 1970s, and his congregation swelled to roughly 5,000 members. Many said they were drawn to Jones' inclusive, anti-war and anti-capitalist messages. Another attraction, former members said, were showy "faith healings," in which Jones seemed to miraculously and instantaneously heal sick or injured people. "I thought he could heal because I saw healings and I thought they were real," said former Peoples Temple member Leslie Wagner-Wilson. "He was a master of manipulation, but you saw him with this dark hair, the sunglasses, and the way that he spoke -- he was a great orator -- and it moved you, it inspired you because he was so passionate. And so I was just enthralled." 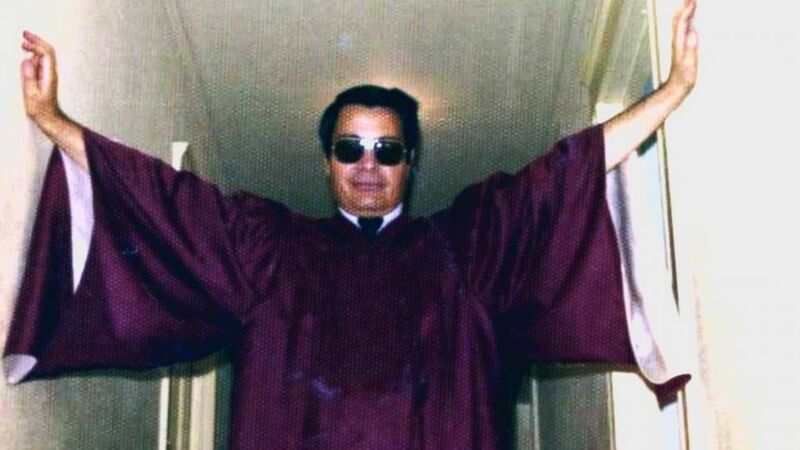 Peoples Temple leader Jim Jones is pictured wearing a red robe in this undated photo. 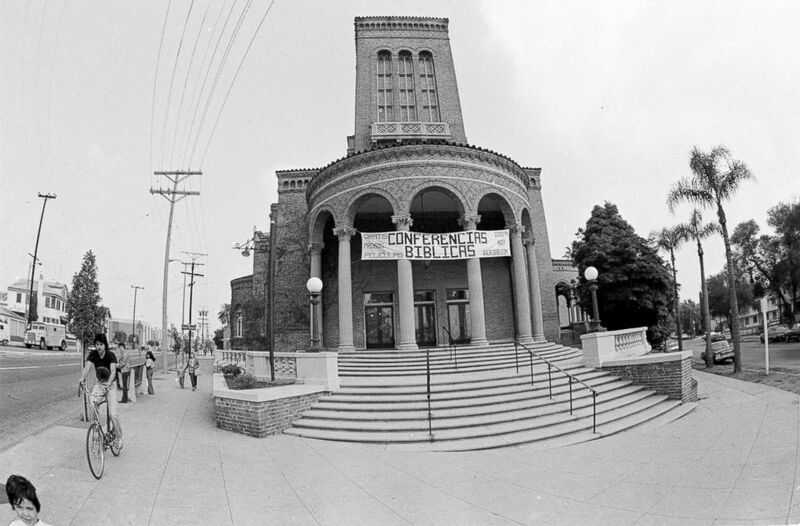 Peoples Temple in downtown Los Angeles before being forced to close its doors, Nov. 20, 1978. 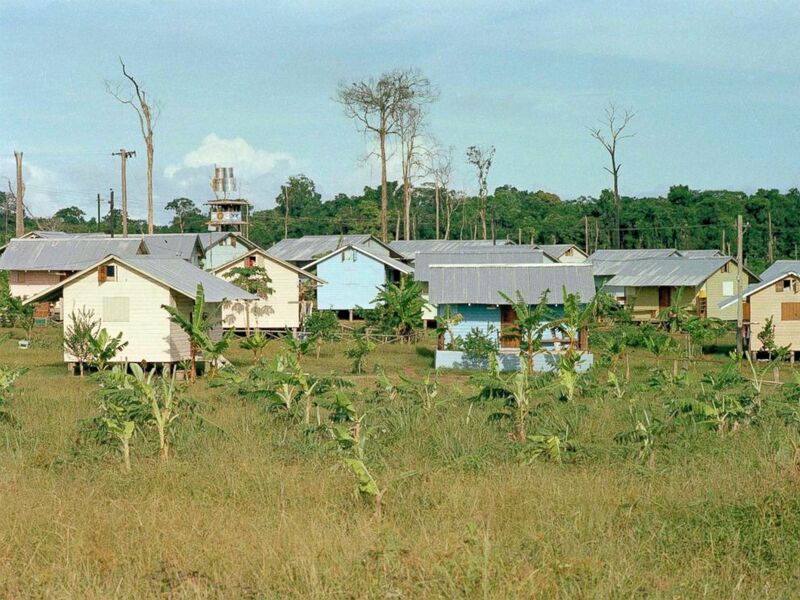 The cabins for members of the Peoples Temple cult are seen in Jonestown, Guyana, 1978. Two years later, 50 of Jones’ followers, along with Guyanese workers, started building a Peoples Temple compound in the middle of the jungle. It became known as Jonestown. "We were building something grand down there. We really were. It was something fantastic," said Bogue, who was about 13 or 14 years old when he arrived. "I could even, at that age, see that we had built something big, kind of cool, in the middle of the jungle." Members built cabins, and would eventually set up a daycare, a medical clinic and a pavilion for community gatherings. They also planted crops and raised pigs and chickens. At first, it seemed to some members that Jones had delivered on his promises. Then, Jones started sending home videos of the compound back to the church in San Francisco. Former members said the videos showed beautiful cabins, food and smiling, happy people. Much of the promotional information, they said, proved to be false or exaggerated – life at the compound proved to be much more difficult and constricted than they had expected. By 1978, nearly 1,000 followers had moved to the Guyana compound, former members said, and food started to run out. Having been forced to give up their passports and money upon arrival, some former members said they were cut off from the outside world. "Everyone was forbidden from reading anything because [Jones said] they were liars," said former member Deborah Layton. "[He called it] fake news … Jones coined fake news. Anything that was written about him [he said ]was fake. It was all to ruin his name and his cause and what he stood for." But during this time, some defectors spoke to the press about the Peoples Temple, and allegations of physical and sexual abuse against Jones surfaced. Layton, who made it out of Jonestown and back to the United States in May 1978, went to the authorities for help. Williams and her family convinced Jones to let them leave Guyana on the condition that they return at a later date. While back in San Francisco, she says she was contacted by Rep. Leo Ryan, D-Calif., who was looking into allegations against Jones. Ryan decided to lead an investigative delegation to Jonestown in November 1978 to look into the allegations. The delegation included Ryan’s staff, members of the press and a number of people concerned about their relatives there. Within 24 hours of the congressman’s arrival on Nov. 18, 1978, nearly everyone was dead. 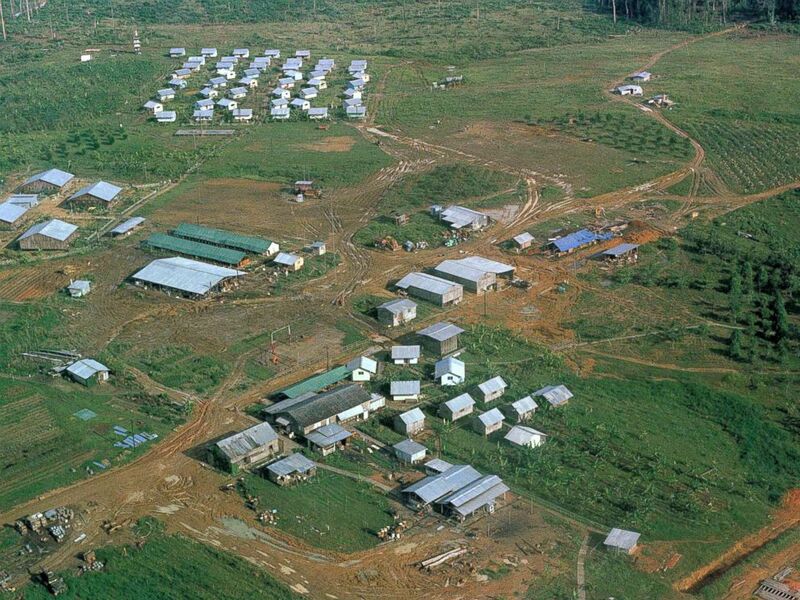 Members of Jones' security team shot and killed Ryan and four others on an airstrip near the compound as Ryan, members of his staff, journalists, defectors and family members were on their way to boarding planes to leave Jonestown. In the now famous "death tape," later recovered by the FBI at Jonestown, Jones can be heard instructing his followers to ingest the poison after the congressman was killed. 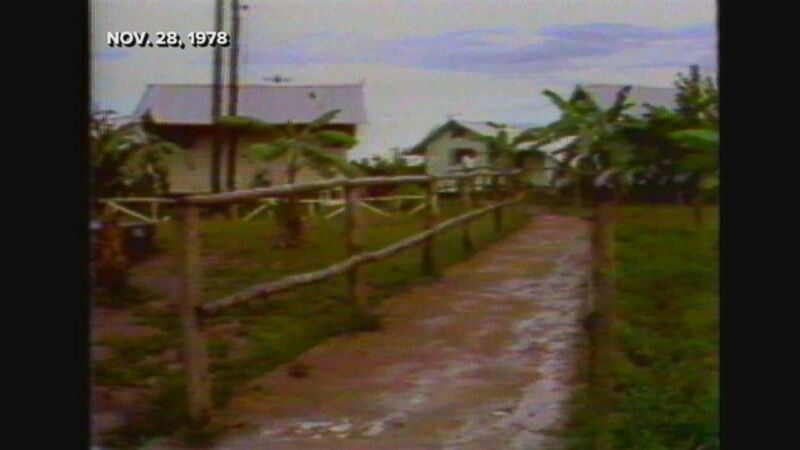 Roughly 90 former Peoples Temple members survived or managed to escape the mass murder-suicide at Jonestown. Jones' sons, Jim Jones Jr., 18, and Stephan Jones, 19, who had lived at the compound with their father, were at a basketball game in the captial city of Georgetown on the day of the massacre. "When people say basketball saved their life, I can literally say basketball did save my life," Jim Jones Jr. said. "If I wasn't playing basketball, I would have died." Stephan Jones has since written several essays about his father and the legacy of Jonestown. Many former members still carry the guilt and shame of what happened in Guyana. For some, including Williams, Jonestown changed their lives forever, and they have tried to move forward. She now works as a police officer in San Francisco. "I think that Jim Jones was a predator. He was a manipulator. He definitely was a monster, a real monster," Williams said. "What I do today, as a police officer and the person that I've become, it's all due to my experiences in this cult. I've found the importance of being courageous. The importance of being outspoken and the importance of speaking with people and listening to them and trying to assist them in whatever way I can for them to get out [of] situations that are not healthy for them."